Snug and secure. | Flickr - Photo Sharing! Eva is going on her first car ride. 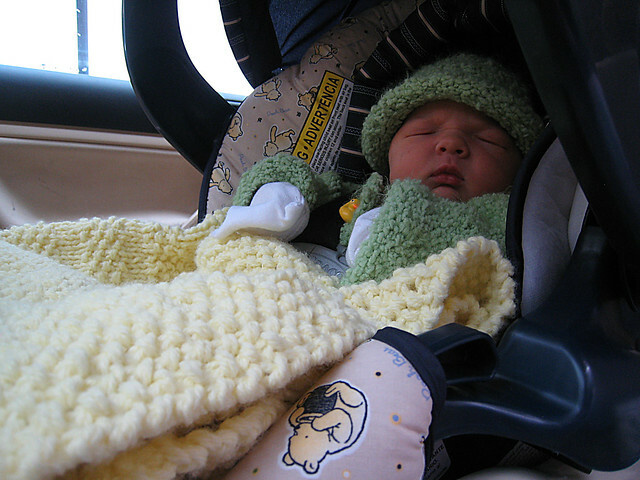 she is all snuggled in to her car seat and ready for the quick trip home. A joy and a Love.